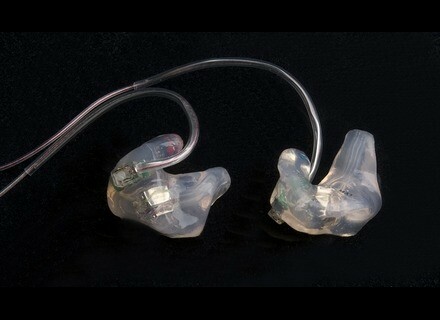 3MAX, In-ear or ear-Pad monitor from Sensaphonics. 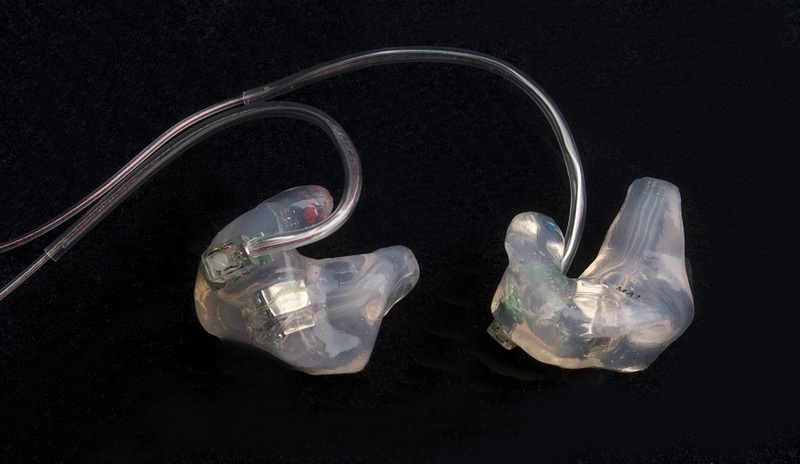 Sensaphonics has announced a limited-time promotion for musicians converting to in-ear monitoring. The “G3 To The MAX” promotion offers special pricing to customers purchasing a Sennheiser G3 wireless IEM system along with Sensaphonics 2MAX or 3MAX custom earphones. The promotion runs from now through the end of May 2010. The 3MAX is Sensaphonics latest model, triple-driver custom earphones with soft-gel silicone earpieces, while the 2MAX sports dedicated high- and low-frequency drivers. Both are optimized for use with wireless IEM systems like Sennheiser’s popular eW 300 IEM G3 system, according to the company. For more information, visit www.sensaphonics.com and click on the G3 To The MAX banner. [Musikmesse] Allen & Heath XD-40 Allen & Heath will be launching a new club installation product, the XD-40 monitoring headphones at Pro Light & Sound / Musikmesse, Frankfurt.